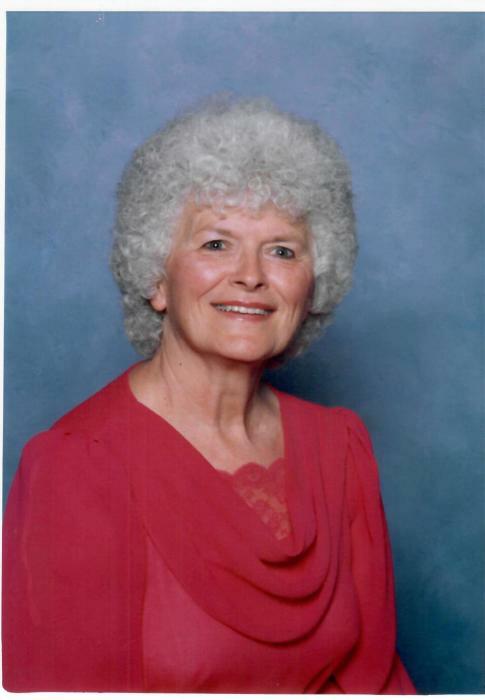 Obituary for Ada Marian (Boyd) Brandt | Egger Funeral Home, Inc.
Ada Marian Brandt, 79, of Newville passed away peacefully surrounded by her family Sunday November 18, 2018. She was born April 30, 1939 in Newville the daughter of Fred A. and Reba M. Swartz Boyd. She was a 1957 graduate of Big Spring High School, was a long time member of Mt. Hope United Methodist Church, where she taught Sunday School for over 50 years, belonged to the Woman's Missionary Society, and was active in many other groups at church. She also belonged to the Mifflin Woman's Club. She enjoyed baking pies and cakes for her family and friends, gardening, and spending time with her family. She will be deeply missed by her loving family. Mrs. Brandt is survived by her husband Allen W. Brandt; one son Kevin A. Brandt and his wife Suzette, one daughter Jody B. Wagner and her husband Brad, four grandchildren Haley Henry and her husband Tyler, Kylie M. Brandt, Alexandra J. Wagner, and Nicholas J. Wagner; two sisters Janet M. Bailey, and Patsy A. Rolar, and one brother Wally A. Boyd. She was preceded in death by one daughter Kimberly S. Brandt, and two brothers Donald A. Boyd, and William S. Boyd. A viewing will be held Saturday November 24, 2018 from 10 AM to 12 PM in Mt. Hope United Methodist Church Whiskey Run Road Newville. A Celebration of Life Service will be held at 12 Saturday in the Church, burial will follow in Mt. Hope United Methodist Cemetery. Memorial contributions may be made to Mt. Hope United Methodist Church 599 Whiskey Run Road Newville, PA 17241.